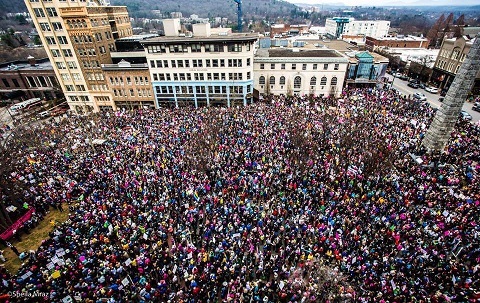 Women are getting the women’s marches going around NC. We know of 4 women’s march and rallies so far. Note: two added after the fact – Black Mountain on 1/19/19 and Albamarle/Stanly County on 1/12/19. Note: this post will be split up into original notice of upcoming marches and summaries of the marches at a later time. Join the National Organization for Women (NOW) for a five-day event in Washington, DC, including a lobby day at the Capitol on April 26. 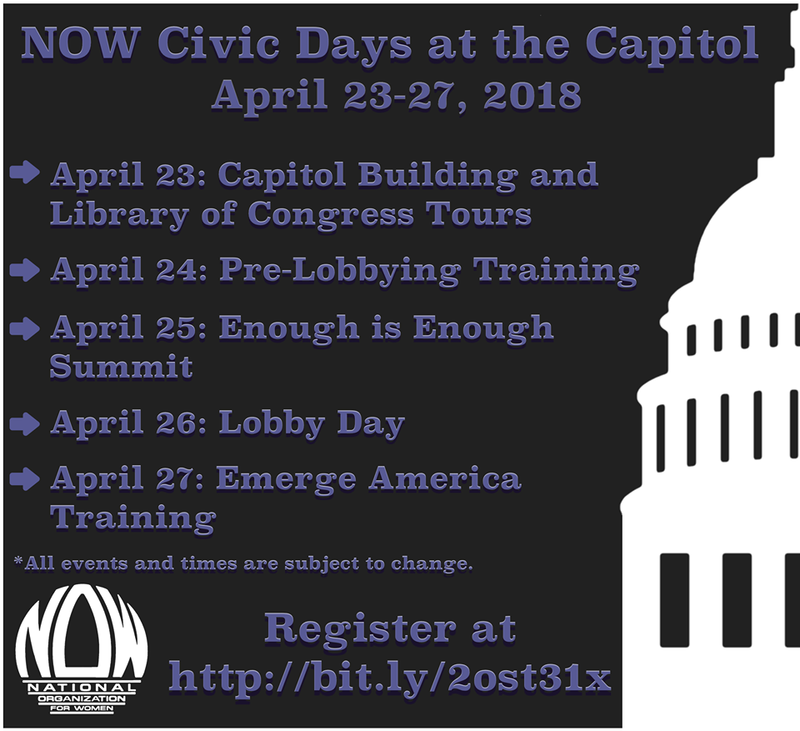 This year’s NOW Civic Days at the Capitol will take place around our #EnoughIsEnough Summit, focusing on concrete solutions to dismantle the toxic system of sexual abuse and harassment. NOW will provide training and materials to activists at our National Action Center on April 24, so they will be fully prepared to meet with their members of Congress. NOW activists will lobby on legislation regarding sexual assault and harassment, abortion and reproductive rights, and other pertinent bills moving through the Congress. 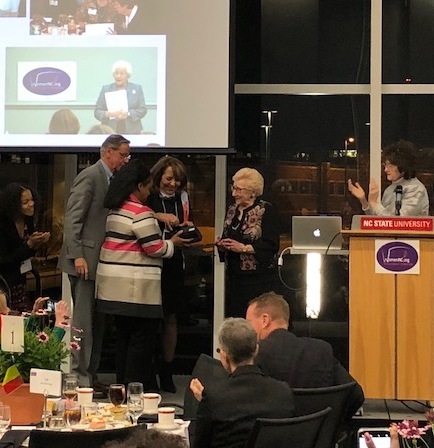 Raleigh, Durham and NC NOW had the chance to participate in WomenNC’s Annual Local to Global Celebration honoring Juanita Bryant and celebrating International Women’s Day on March 8, 2018. Over 150 people attended the event at the Hunt Library at NC State University in Raleigh. Special guests included NC Secretary of State Elaine Marshall, WRAL anchor Debra Morgan as Emcee, Dr. Jo Allen, President of Meredith College, and Zion Tankard, Chair of the Durham County Women’s Commission among many others.